EVENT QUATRO - "So what's your strategy?" Okay, if you're an artist, you automatically win. Ask for something. Somebody draws it/photomanips it/takes a picture to represent it in beautiful and striking metaphor/films herself doing an interpretive dance and posts it. Said somebody then asks for something of her own! 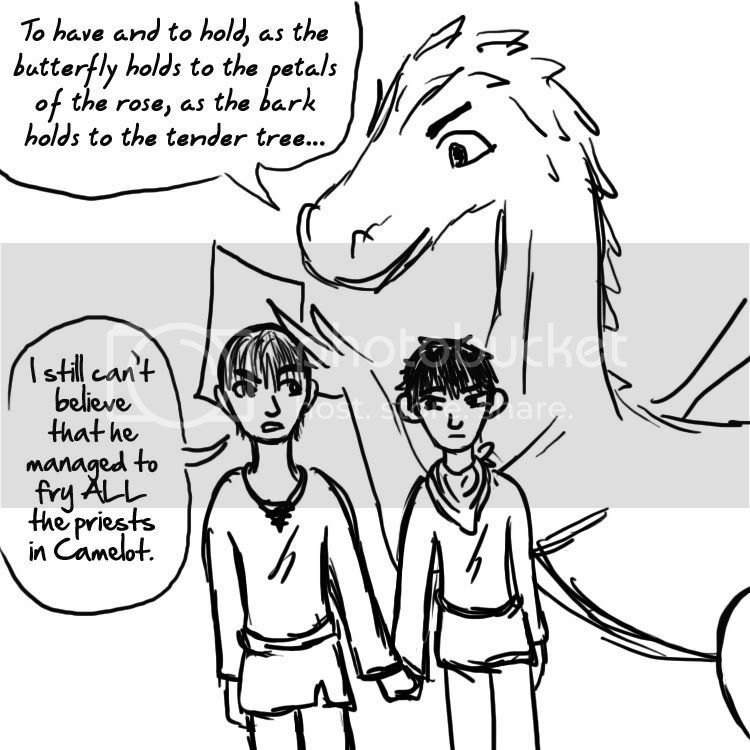 Can be fandommy or not; crack encouraged. 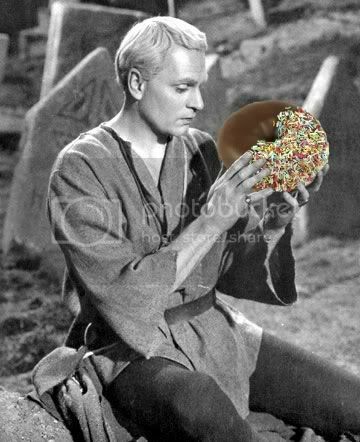 SOMEBODY DRAW ME HAMLET WITH A DONUT. I WILL HAVE YOUR CHILDREN DRAW SOMETHING IN RETURN. THIS TIME I THINK WE SHOULD GO TO ITALY. ALSO THEN WE CAN VISIT chamyl AND SHOW HER OUR AFFORDABLE TREASURES RINGS. I FEEL LIKE I'M YELLING. I AGREE YOU SHOULD COME HERE AND HAVE YOUR HONEYMOON. I'LL COOK FOR YOU AND TAKE CARE OF THE CHILDREN. WHAT CHILDREN I DON'T KNOW. You’re going to want to kill me for this. HEY BABY GUESS HOW MUCH I LOVE YOU. The icon is perfect, and the picture is just… amazing. XD Thank you so much! !